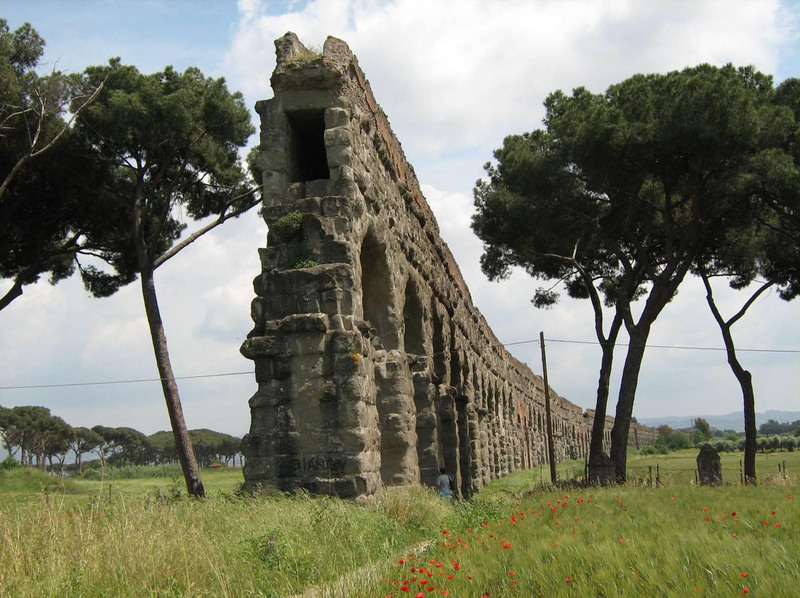 Aqua Claudia was an aqueduct of ancient Rome that was begun by Emperor Caligula in 38 AD and finished by Emperor Claudius in 52 AD. The aqueduct went through two repairs during its standing. 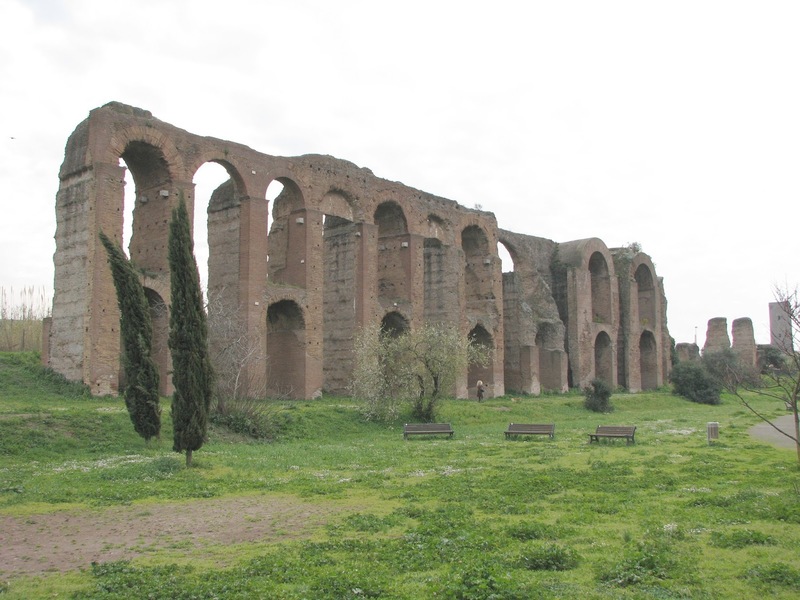 It was said that the Aqua Claudia was used for 10 years, then failed and was out of use for 9 years. (...) the causes of the repairs of the Aqua Claudia are unknown.